Earlier this week, Square launched the 1.19 update for Final Fantasy XIV fixing a number of issues with the PC version. In the meantime, PlayStation gamers have had to wait patiently for word on when – and possibly if – this game will arrive for the PS3. Fortunately, Square has confirmed that they’re working hard to get the game out and ready for PS3 users come the third quarter of 2012. In a letter from producer and director Naoki Yoshida, the PS3 version of the game was given a release window, and details regarding a major update were outlined. The update will be called ‘Version 2.0’ and will feature a number of fixes for the PC version of the game. 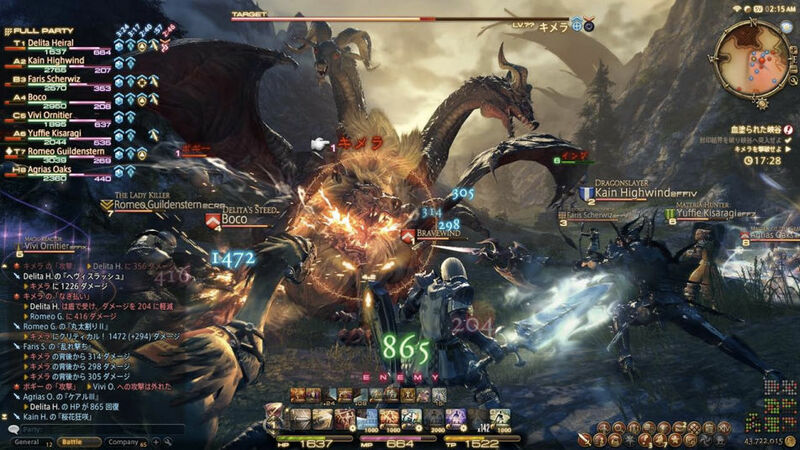 It’s no secret that Final Fantasy XIV has had a pretty rough launch, so it’s nice to see that Square Enix is doing everything they can to improve the experience. For more details, we’ve included an excerpt from his letter discussing the upcoming PS3 version. Between October and December of 2012, we plan to integrate the current service and the coming PlayStation®3 version into the all-new FINAL FANTASY XIV. At this time, a second free trial period will also be offered. Among our new plans is the fundamental reworking of in-game maps. As part of this process, there will be a period required for switching over to a new client and new servers, after which there will be a large transfer of data when service is brought back online. After the new client is completed, new software for the PC version will be distributed online, and can be acquired free of charge. Character data and progress for players already playing the PC version will also be preserved, allowing those players to continue using their in-game avatars. Another announcement will be made in the future as the day on which the new FINAL FANTASY XIV software will become available for download draws near, and the PlayStation®3 system version officially released. Stay tuned to PlayStation LifeStyle for more info on the game as its release approaches.